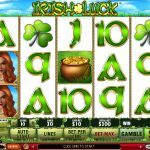 This slot game is brought to us from Microgaming. They are a worldwide leader in online casino games. 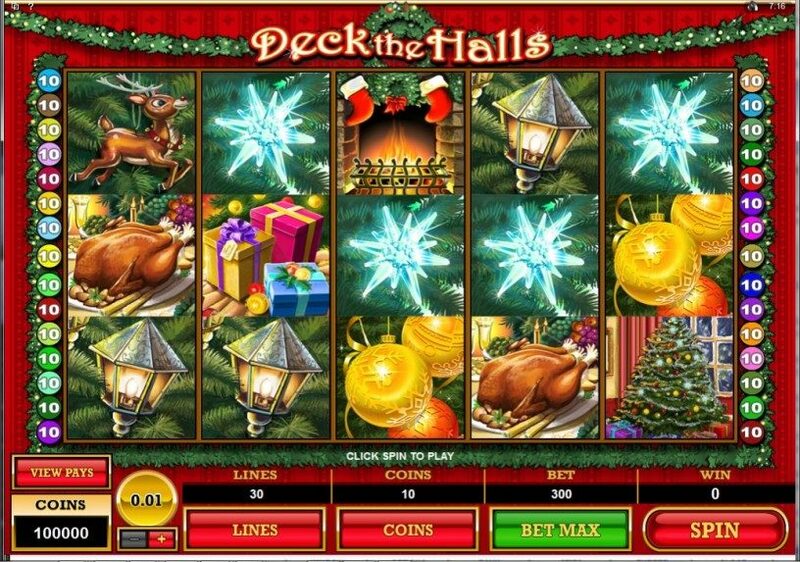 This game sports a very obvious Christmas theme. All the traditional symbols of the festive holiday season are present on these reels. 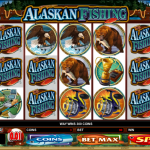 This is a five reel game that offers thirty paylines to the player. 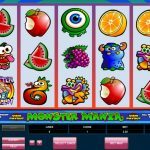 The player is also able to bet a maximum of 300 coins per spin. This game features a wild and scatter symbol, as well as a bonus game on the second screen. This game offers the player complete control in regards to the soundtrack. With the available controls, the player chooses if the music, game sounds, and winning sounds play during their session. Also available is a quick spin feature that allows the player to significantly speed up the pace of the game. It also offers auto play. This gives the player the ability to play the game with minimum interaction with the controls of the game. Further Microgaming has managed to make the graphics and symbols in this game vibrant and crisp. Though the colors in the game are the traditional festive variety, there have been some minor improvements. This game offers very little if any symbol animation. The wild symbol takes the form of the logo of the game itself. This symbol can be used in any line to substitute to create a winning combination. 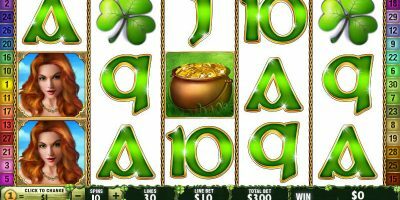 The presence of this symbol in a winning combination also doubles the payout. 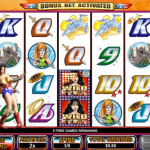 When five of the logos appear in a single payline the player will receive the jackpot payout of 4000 coins. The “bells” serve as the scatter symbol. This symbol can appear anywhere on the five reels to complete a winning scatter combination. When three or more of these symbols appear, the player gains access to the free spin round. 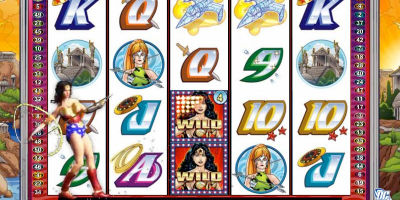 In this round, the player receives ten free spins. 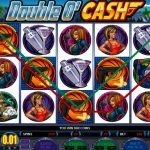 During these free spins, all payouts are doubled. If five scatter symbols appear anywhere on the five reels, the player receives a multiplier win. In this situation the total number of coins bet is multiplied by 100. This game does not offer a progressive jackpot. 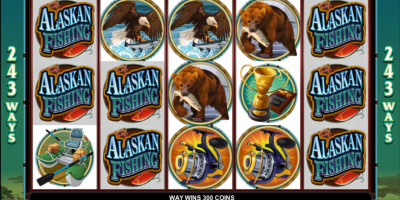 All jackpot figures are fixed; they require a specific symbol combination to achieve. In this game, the player must choose their coin denominations. The denomination choices are relatively small, only having three denomination choices ranging from .01-.05. The player must also choose what lines are active during the game. Only winning combinations that appear on enabled lines have payouts. The maximum a player can bet on one spin is 300 coins. This is done by selecting the MAX BET button. However, the number of coins can easily be manipulated with the buttons on the bottom of the interface. This game is one that may be more popular in December than at any other time.